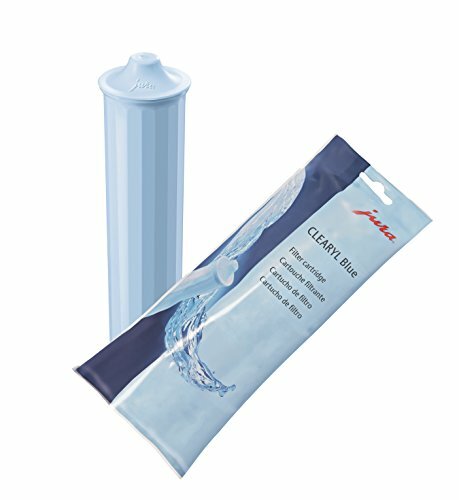 The Clearyl Water Care Cartridge is an important part of the cleaning process for your Jura-Capresso ENA Automatic Coffee and Espresso Center. It removes chlorine, lead, aluminum and copper for a better tasting coffee. A special organic additive removes almost all carbon and practically eliminates decalcifying. Each cartridge filters 60 liters of water. To ensure that you always have the best water possible change the cartridge when the indicator light on your ENA Coffee Center illuminates.